Wildlife art workshop by renowned wildlife artist Tatiana Petrova who is briefly visiting India. 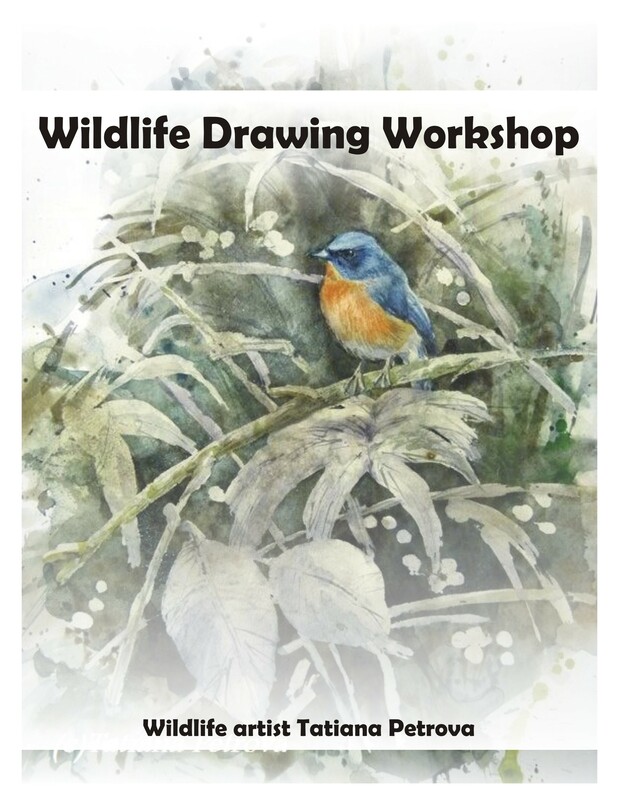 Suitable for all ages, this workshop will teach you how to draw wildlife in the field and it will help take your nature art pursuits to the next level. Ideally suited as a weekend morning outing for your family, the walk will introduce one of the well-known, and seldom observed, smaller creature of our city. We will hear the stories behind them, their relationship to other creatures and the vital role they play in our environment. This learning sojourn aims at doing much more than just looking at the shape of a flower or dragonfly and becoming artistically inspired. 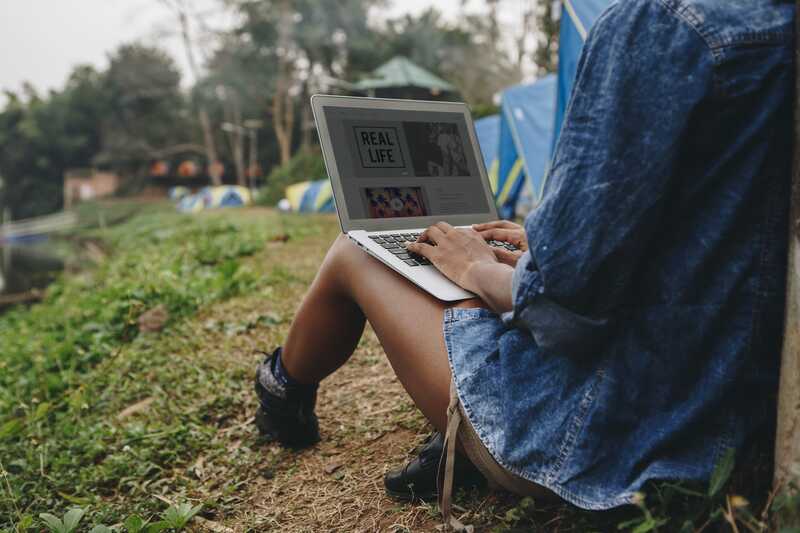 Here, you’ll be immersed into the world of nature to query and understand its secret myriad ways of solving problems. You will be guided on a design thinking process to convert that data into useful strategies. 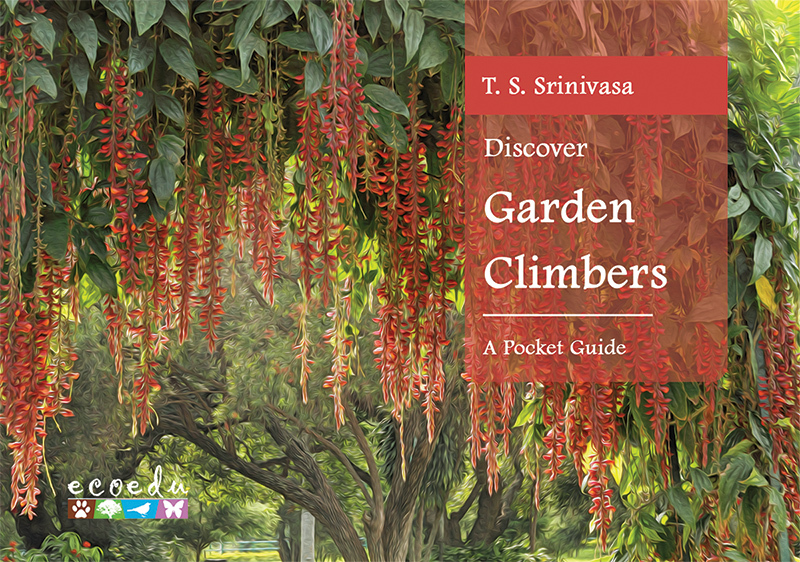 This book ‘Discover Garden Climbers’ is the second in our Discover series and focuses on the ornamental climbers commonly grown in the parks and gardens. 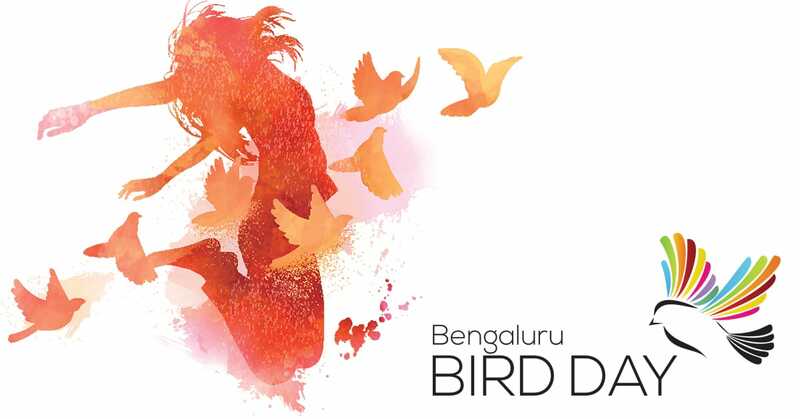 Bengaluru Bird Day is a full-day with walks, talks and workshops on birds and birdwatching. 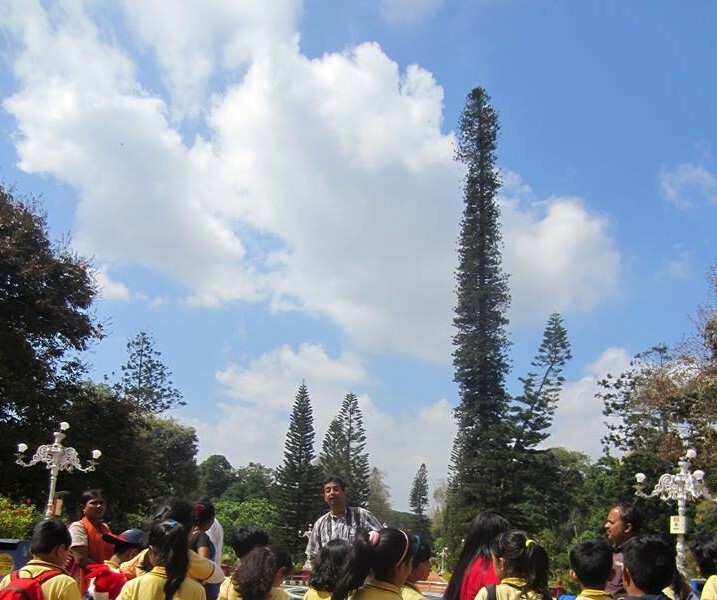 This informal event is put together by the birdwatching community in Bangalore to commemorate the birthday of Dr. Joseph George, who started the group birdwatching effort in Bangalore. The event is completely free of cost and open to all. 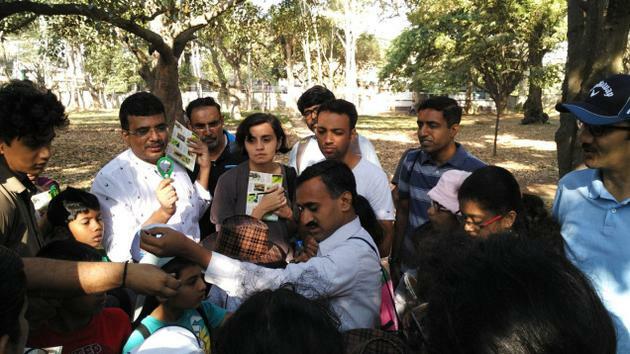 Ideally suited as a morning family outing, the walk will introduce concepts relating to biodiversity, ecology and environment. 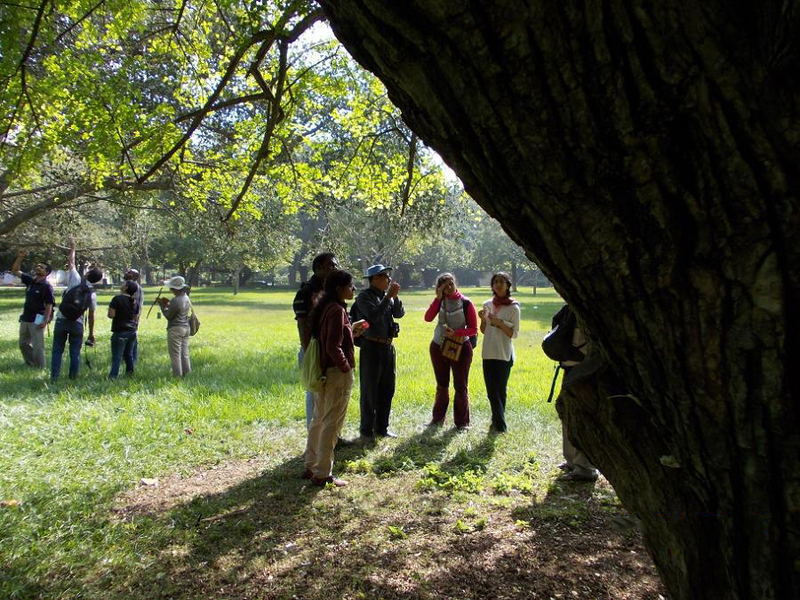 Buy Tickets Now Ideally suited as a morning outing for your family, the walk will introduce many of the avenue trees, the stories behind them and their relationship to other creatures. We will also observe common birds & butterflies, and the little known and seldom observed smaller creatures that one commonly sees in the city.